Cindis World: ENDED: Kid's Academy $100 Amazon Gift Card #Giveaway! 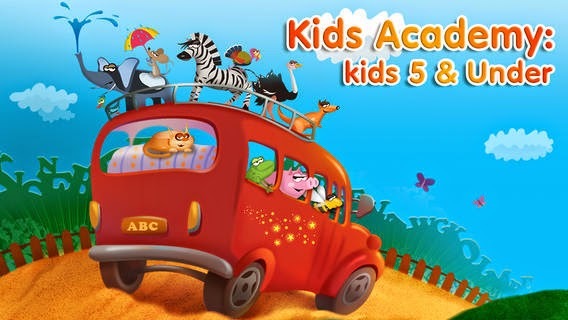 ENDED: Kid's Academy $100 Amazon Gift Card #Giveaway! This is a sponsored post, but I would honestly recommend Kid's Academy to anyone with small children. Besides having raised two children of my own, and preparing them each for school, I have also spent years running an in home childcare, where I am always looking for new and exciting ways to teach the children the skills needed to be prepared for school. 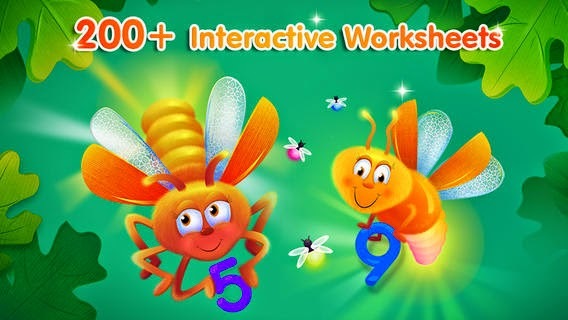 The apps provided by Kid's Academy are definitely a fun way of teaching children. Kids Academy is hosting an awesome giveaway and all you have to do to enter is click the link below, download the app, and write a review in the App Store. At the end of August, Kids Academy will randomly choose 2 lucky winners who will each win a $100 Amazon gift card! 3. The app is available for download in the U.S., Canada, Australia, and the U.K. and all can enter the giveaway. 4. The last day to enter the giveaway is 8/31. 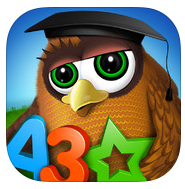 Enjoy the free app download and good luck! I will receive compensation for this post, but all opinions are completely my own.